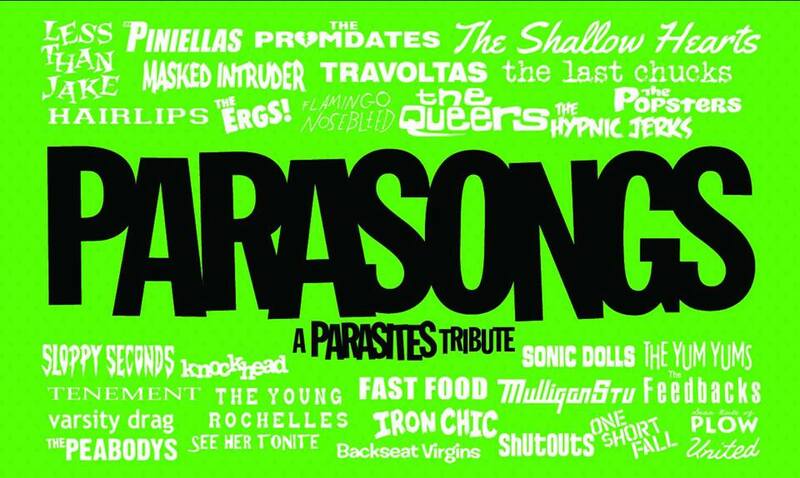 SCR-044 Parasites Tribute Comp Cassette “Parasongs” out now! Featuring bands like Less Thank Jake, Masked Intruder, Iron Chic, The Queers, The Ergs, Sloppy Seconds, and many More! Pick it up in the store here!